This past winter has been recorded to be one of the worst for winter damage to foliage of plants in the past 25 years. 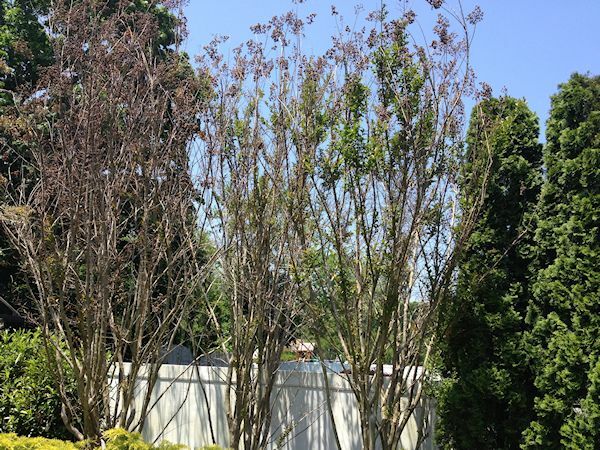 I have witnessed winter damaged Hydrangea and Crape Myrtle on many properties I have visited and have been getting many inquiries as to how to remedy the damage that has occurred. 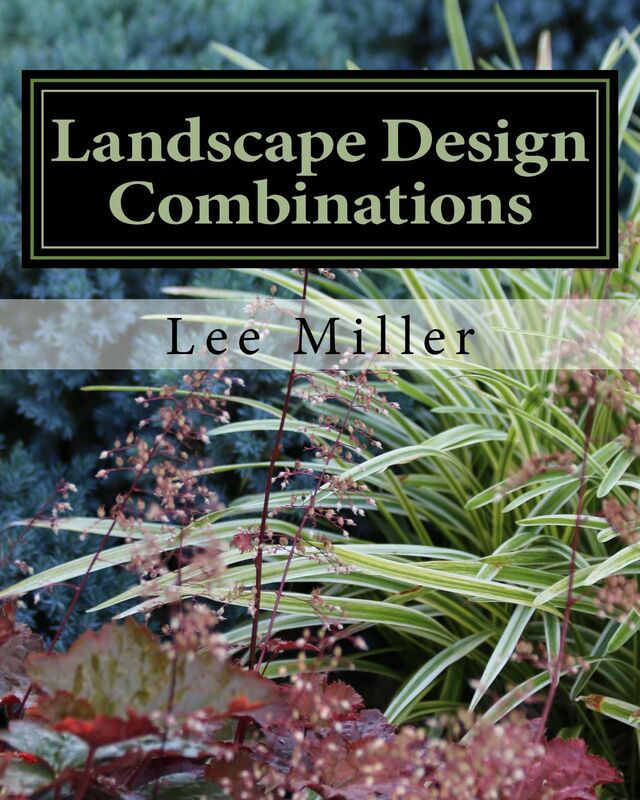 Chances are that your plants will fully recover so I am passing on this useful information. 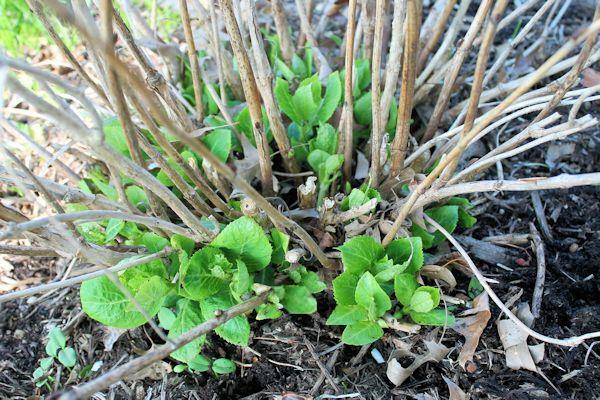 If your hydrangea are sprouting new growth from the bottom only with no new sprouts on the upper stems and visible shoots on bare wood have a dark dried up appearance then they are not viable. To remedy cut back all dead wood down to where new growth is occurring. If your variety of hydrangea blooms on old wood you may not get blooms this year but your hydrangea should fully recover. In the case of Crape Myrtles most of them survived but have dead top growth. 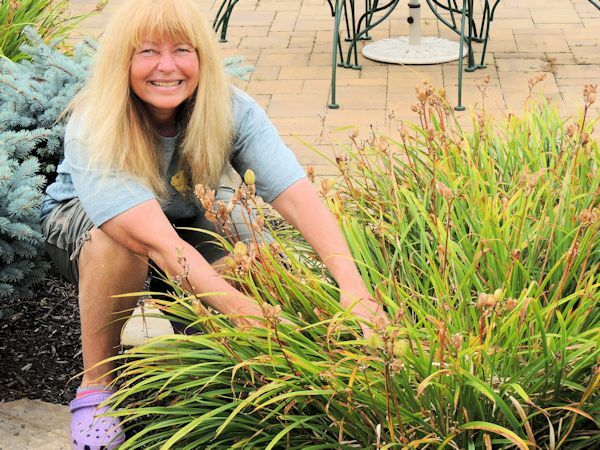 It is advisable to wait until the end of June/beginning of July to cut back branches to new growth in order to allow the plant to sprout as much new foliage as possible. 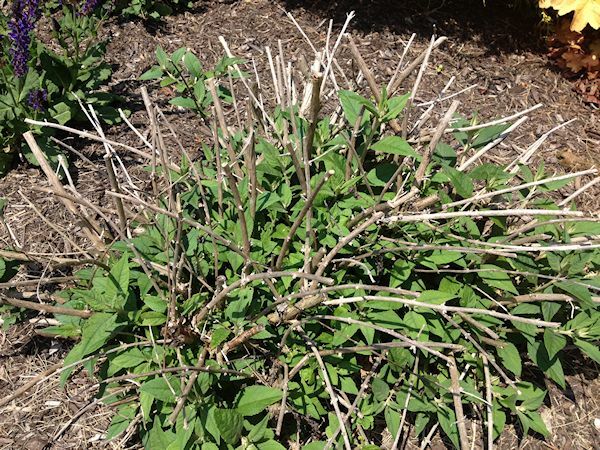 Other plants showing winter damage besides hydrangea and crape myrtle include butterfly bush and roses. Use the same practice to remove expired growth. Due to the unusually harsh winter plant growth is delayed by approximately two to three weeks this season. New growth will have a slow start this spring but with some patience and proper care your plants should show full recovery.